What would a con be without technical difficulties? And by that we mean on our end. Getting back into the swing of things at Lexington Comic and Toy Convention meant we had to shake the rust off for our first convention of the new year. It all didn’t go as planned, but we still were able to see and report back on some amazing cosplay we saw at one of our favorite conventions of the year. With that said, we always find ourselves overwhelmed with the quality costumes we see and could never pick a favorite ourselves. That’s why we turn to you to make the decision of what you think was the best of what we can bring back. 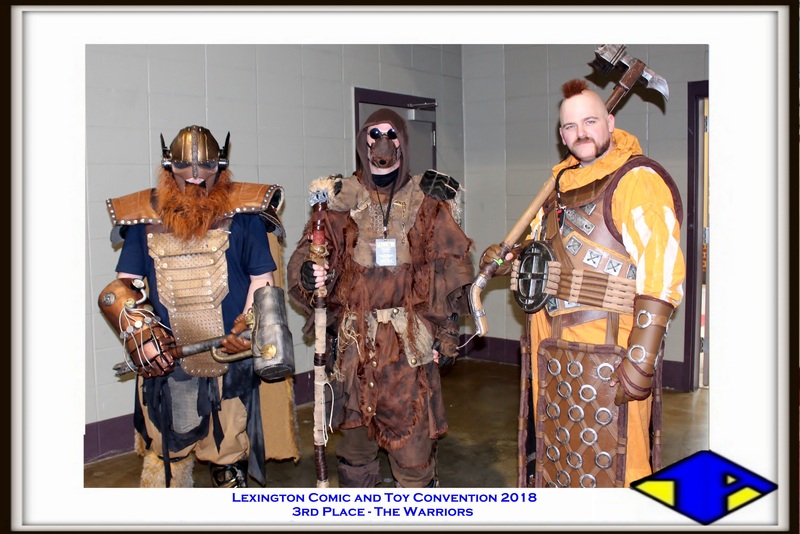 We are proud to announce this years winners for Lexington Comic and Toy Convention 2018 in our latest installment of Battle of the Cosplayers! 3rd with 17.65% of the votes, the Warriors! 2nd with 29.41% of the votes, Borderlands! 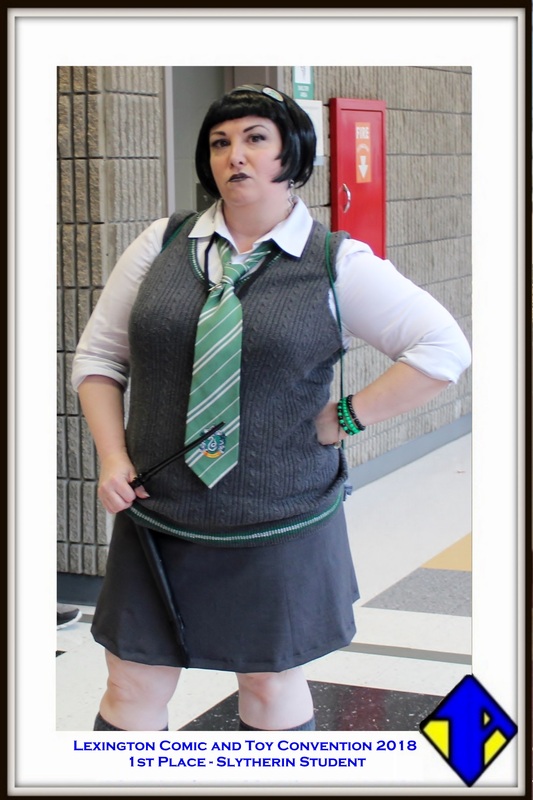 1st with 35.29% of the votes, Slytherin Student! 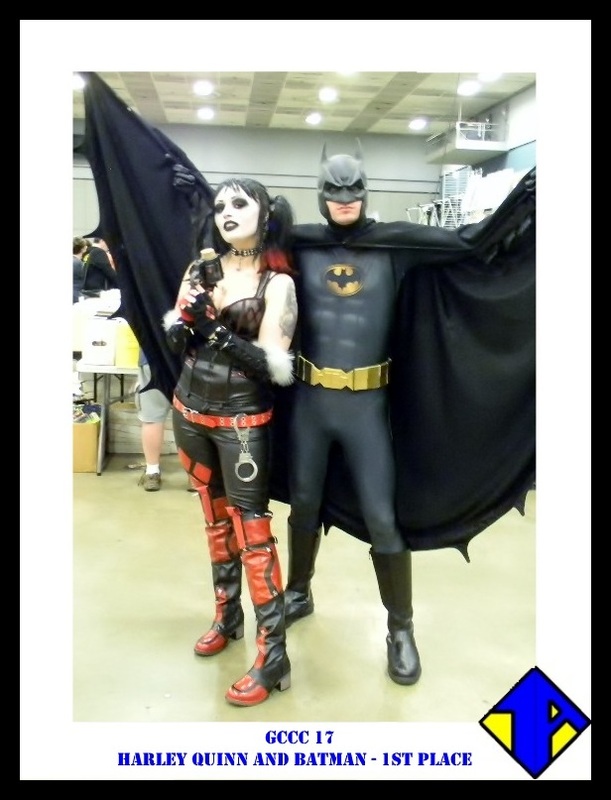 We want to congratulate all of our cosplay winners and thank all of our viewers that voted in the poll! 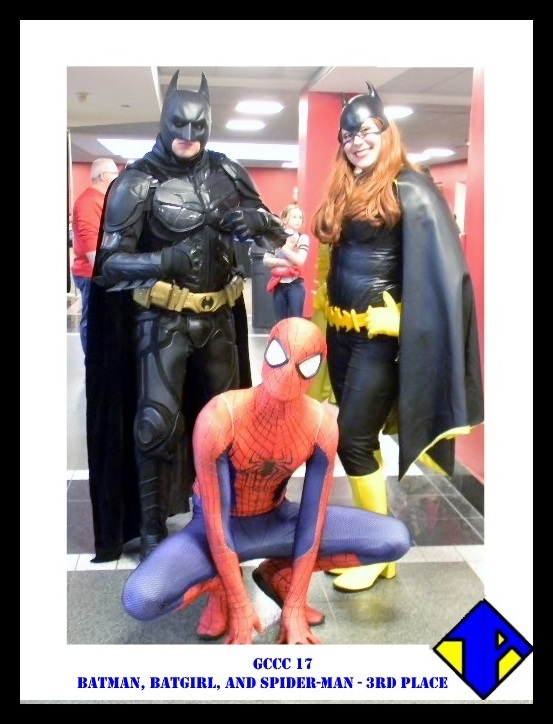 Of course, a big thank you to all of the great cosplayers that came out with some amazing costumes at Lexington Comic and Toy Convention 2018! 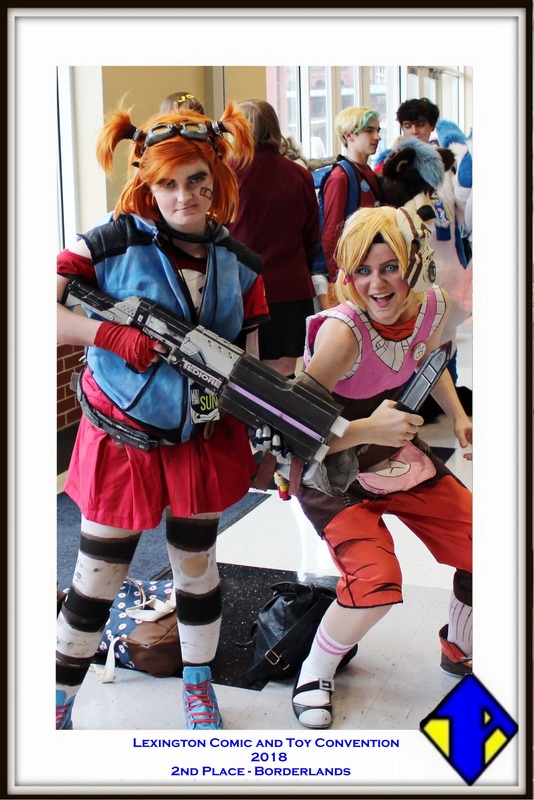 We had a wonderful time meeting everyone and snapping pictures of some fantastic Lexington cosplayers! As always remember to follow us on Facebook and Twitter to keep up to date on our next Battle of the Cosplayers Polls. Next week we’re heading back on the hunt at the great whale itself, C2E2!